Coming to Northwest Arkansas schools in fall 2016, the Arkansas High School Cycling League works to establish and maintain safe, quality high school mountain bike programs for students in grades 9 to 12. The League is committed to providing a positive experience for all student-athletes in accordance with NICA’s Five Core Principles: Inclusive, Equal, Strong Body, Strong Mind, and Strong Character. Since 1997, the OORC has been instrumental in developing, building, and maintaining mountain bike trails throughout Northwest Arkansas. They have won many awards over the years and have been recognized by the State of Arkansas, City of Fayetteville, Devils Den State park, and more for their efforts in sustainable trail building. In addition to their volunteer trail work the OORC creates further opportunities for mountain bikers and outdoor enthusaists to live healthy, active lifestyles with regular group rides, festivals, and races. FAST is a dedicated group of volunteers working together with the community to maintain and create a safe trail environment in the Northwest Arkansas off-road trail system. 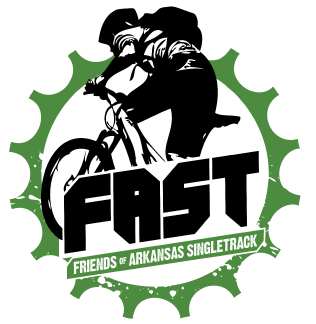 FAST encourages safe off-road cycling and trail running in Northwest Arkansas and promotes a fun family-friendly atmosphere. The Boston Mountain Cyclists are a road and mountain racing cycling team based in and around Northwest Arkansas. They were formed in 1979 by among others, the late Joe Martin, and have been racing ever since. The BCO is a 501(c)3 non-profit working to create a more bicycle-friendly community through Education & Infrastructure. The BCO works at the local, regional, and state level to improve cycling conditions in Northwest Arkansas. They participate on multiple transportation advisory committees throughout the region to ensure that cyclists have voice in the development of new policies and infrastructure. They also work hard to create better infrastructure, programs, and policies to encourage and protect children walking and biking to school. The BCO is in the process of establishing Safe Routes To School task forces in every school district in Northwest Arkansas. 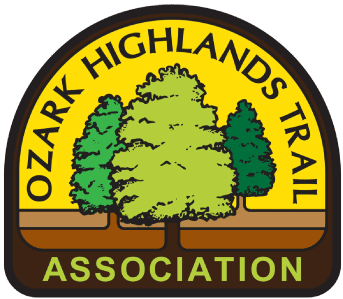 The Ozark Highlands Trail is one of the great treasures of Arkansas, and this is in large part due to the volunteer members of the Ozark Highlands Trail Association. To date these dedicated volunteers have contributed more than 350,000 hours of free labor while building and maintaining the trails over the past 23 years. They have monthly meetings, a web page newsletter, and an expanding program of work trips, dayhikes, and overnight backpacking trips for hikers of all ages and abilities. 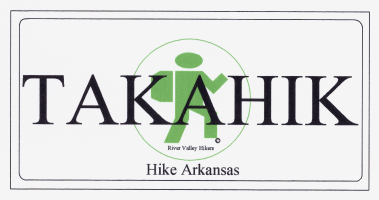 The Takahik hiking group is dedicated to the promotion, preservation and enjoyment of hiking trails in Arkansas. They conduct trail maintenance, conservation and education, and have a regular schedule of organized group hikes. See their website for their event calendar as well as trail info, maps, and photos of local trails. This informal meetup.com group is a great resource for hikers to get connected with other outdoor enthusiasts in and around Northwest Arkansas. They have regular, year-round hiking trips. There is a one-time $10 fee to cover expenses. 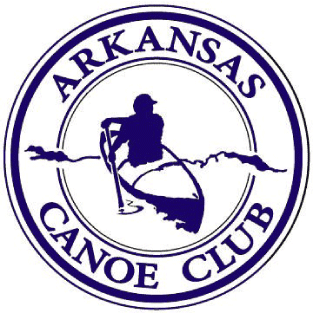 The Arkansas Canoe Club is a recreational organization consisting of over 600 member households representing seven chapters in Arkansas, Louisiana, Oklahoma and Texas. The ACC is dedicated to participating in and promoting the sport of paddling by holding paddling schools and clinics, whitewater rescue courses, river cleanups, and being active in conservation and river access issues. 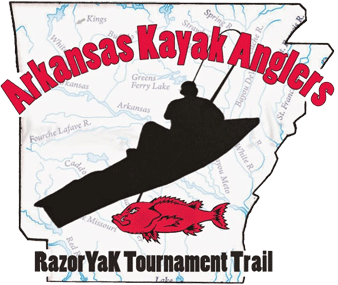 Based in Northwest Arkansas, the Arkansas Kayak Anglers seek to grow the kayak fishing community in and around the Natural State. View their website and social media links for info on upcoming tournaments and general fishing info in our area. 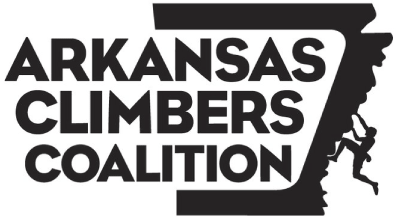 The Arkansas Climbers Coalition is a non-profit organization dedicated to preserving and protecting climbing areas in The Natural State. The BRF’s mission is to conserve for public benefit the natural, recreational, scenic, historical and productive values of the Buffalo National River. 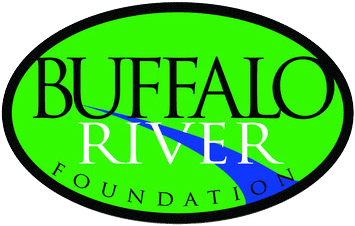 BRF operates primarily as a land trust, and seeks to acquire conservation easements or other ownership interests in lands within the Buffalo River watershed with ecological importance, water quality benefits and scenic value in order to preserve and protect those lands and conservation values in perpetuity. The Nature Conservancy is the leading conservation organization working around the world to protect ecologically important lands and waters for for nature and for people to use and enjoy. The Arkansas chapter began in 1982 and, since then, has worked with many partners to conserve over 300,000 acres of forests, woodlands, prairies, caves, and dozens of river miles. 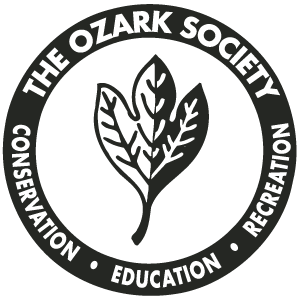 The Ozark Society’s principal purpose is the preservation of wild and scenic rivers, wilderness, and unique natural areas. The Society’s education goals are carried out through its Pack & Paddle newsletter, public speaking engagements, seminars, and position papers on various conservation issues. The Society has an active outing schedule of day hikes, overnight backpack trips and canoe/kayak tours of regional rivers and streams. To get connected with the Northwest Arkansas chapter of this organization, visit the “Highlands Chapter” Facebook Page.